We are very pleased to report that our recent Bridge Evening raised £1,303-01 for the NSPCC. 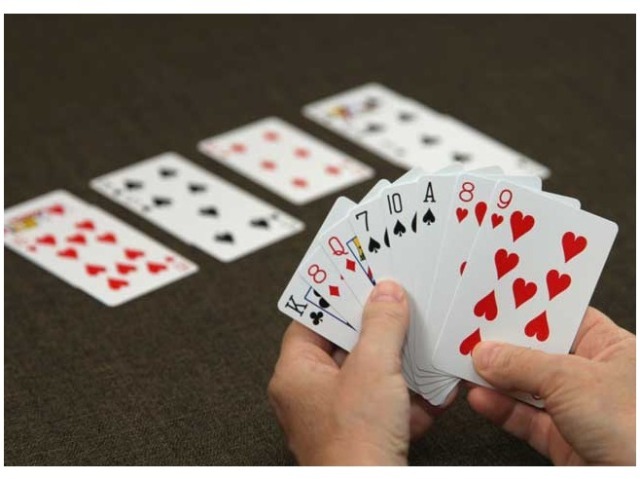 15 tables of 4 enthusiastic Bridge players took part in a friendly,but competitive contest. We served a delicious two course supper which was complemented with a wine and soft drinks bar. The evening was rounded off with a presentation of prizes and the drawing of the raffle. We extend our thanks to all our supporters, especially Mr and Mrs David Salkeld for their hospitality.